Have you always dreamed of a beautiful straight smile but have given your dream a backseat because of the high adult braces cost? Don’t think you will be able to afford it ever? Do you think that this expense will put a big dent on your pocket and make it difficult for you to meet other day to day expenses? What if we told you that you can live your dream of having the perfect smile without breaking your bank? Sounds exciting but hard to believe? Well, then schedule your appointment with Glaser Orthodontics because we make orthodontic care affordable and accessible for all. Many adults in Westchester County are willing to compromise on their smile because of the pricey treatments. Glaser Orthodontics understands that cost plays a major role in orthodontic care which is why we give you many reasons to smile. We provide you with a plethora of flexible payment options, making it extremely affordable for you to get braces of your choice — conventional or Invisalign, which ever you want. And not only that, all treatments are offered by our experienced and courteous staff. Rest assured that you will get quality treatment at a low cost. Wait, there’s more! At Glaser Orthodontics, we make patients look at orthodontic care as an investment not expenditure. After all, a beautiful smile can boost your self-confidence, make you look more desirable and help you with chewing and biting food. The average cost of braces varies depending on the oral condition and the type of braces you choose to wear. In general, conventional braces may cost you around $3000 to $7000 while the average cost of Invisalign is $4000 to $8000. But with Glaser Orthodontics, you can get adult braces at a cost that is as low as your monthly cell phone bill. And that is not an exaggerated statement. Take a look at how Glaser Orthodontics makes it possible. You get 7 percent discount for payment in full. This means savings on dental treatments which you once thought was never possible. You can make extended monthly payments. This means that you can pay for your treatment in installments to fit your budget. Small amount of monthly installments makes it relatively easier to pay off for orthodontic care and get a perfect smile that you have been longing for. You can choose from various types of payment arrangements that coincide with Flex plans to pay for dental expense. You get to pay for the treatment using your credit card. Glaser Orthodontics accepts all major credit cards. So, if you don’t have a Flex plan, then consider swiping your credit card to make your dental payment. You can use your insurance plan if it covers orthodontic treatments. If your insurance plan covers orthodontic care, you can receive the benefit of lowered personal cost. Also, many insurers have a lifetime orthodontic benefit in their policy which is separate from regular dental insurance. This can help you pay for your treatment smoothly. At Glaser Orthodontics, we’ll review your insurance policy and can also help you file for your insurance claim. Call us at 914.739.6400 to discuss your orthodontic treatment and payment plan options. Remember that you’re only a call away from getting a beautiful smile! 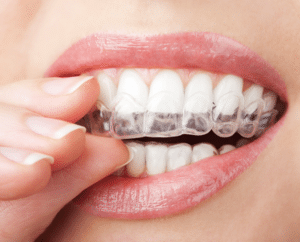 Dr. Glaser and the team at Glaser Orthodontics in the Ossining, NY area will work with you to develop a comprehensive Invisalign treatment plan to ensure you achieve optimal results. The team at Glaser Orthodontics understand that every patient is different, which is why they work with you to create a a treatment plan specific to your unique orthodontic needs. Invisalign ® straightens your teeth using a series of clear, customized, removable appliances called aligners. It’s virtually undetectable, which means hardly anyone will know that you’re straightening your teeth. The aligners have been generated by computer aided design to gradually move the teeth. This system is available to teen patients with certain orthodontic bite problems. These aligners are made of a smooth, comfortable BPA-free plastic that won’t irritate your cheeks and gums. 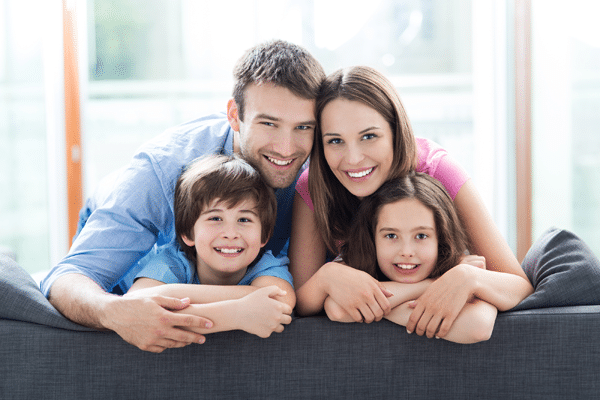 What Else Does Glaser Orthodontics Offer? At Glaser Orthodontics, we recognize that every patient has different orthodontic needs. A complimentary consultation with Dr. Glaser and Glaser Orthodontics in the Ossining, NY area will be able to determine which orthodontic treatment will be best for your needs. To find out more information about Invisalign, or to schedule your consultation, contact Glaser Orthodontics today! Dr. Barry Glaser of Glaser Orthodontics works every day with patients who are looking to fix their crooked teeth (malocclusions) and other orthodontic issues. 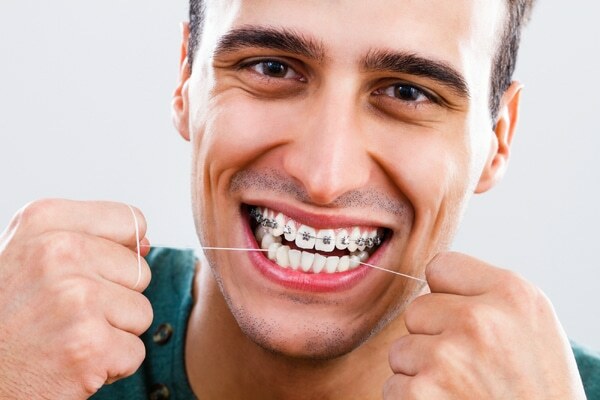 An orthodontist is a dentist that has received special education and training after graduating from dental school. They deal mainly with the diagnosis, prevention, and correction of the malposition of teeth and jaws. The professionals of Glaser Orthodontics near Jefferson Valley, NY can help you better understand the benefits of orthodontic treatment for crooked teeth. An analysis and diagnosis of each patient’s unique needs and outcome expectations. A report on the issues presented by the patient and a discussion with the doctor about treatment options. A treatment plan designed to correct the problems presented and to provide for the ongoing oral health of the patient. A strategy of treatment that is affordable, comfortable, and convenient to the patient while ensuring a maximal treatment outcome. A preliminary schedule to start treatment. Dr. Barry Glaser will assess the current state of your teeth and diagnose if a patient can benefit from orthodontic treatment. The team at Glaser Orthodontics will perform a full medical and dental health history review, take X-rays of your teeth and jaw, do a clinical examination, and cast a plaster model of your teeth to determine the most effective treatment options in each case. Many orthodontists offer an initial consultation where these services will be provided free of charge. Fixed appliances are used in cases of malocclusion where precision is key. Appliances that are regularly used are braces, fixed space maintainers, or specially made fixed appliances. Although patients usually can eat normally with these appliances, Dr. Barry Glaser advises patients near Jefferson Valley, NY to avoid some foods and drinks that may damage their appliance (candy, gum, soda). Dr. Glaser uses, in some treatments, removable appliances like retainers, lip or cheek bumpers, splints, aligners (like Invisalign), palatal expanders and headgear. Removable appliances can be taken out of the patient’s mouth at any time, unlike fixed appliances. However, they should only be taken out when cleaning, eating, flossing, or if the doctor recommends that they be removed for activities like sports or playing an instrument. Also referred to as “corrective jaw surgery,” orthognathic surgery is used to correct conditions of the face and jaw; problems that cannot be easily treated with braces. These conditions may be related to other issues like sleep apnea, malocclusions, jaw- or teeth-growth problems, or issues in the structure or function of the jaw. This surgical process involves realigning the bones of the jaw and then keeping them held in place with plates or screws. Dr. Glaser and the team at Glaser Orthodontics near Jefferson Valley, NY can answer any questions you might have about correcting your crooked teeth, brightening your smile, or for any orthodontic treatment you might be considering. 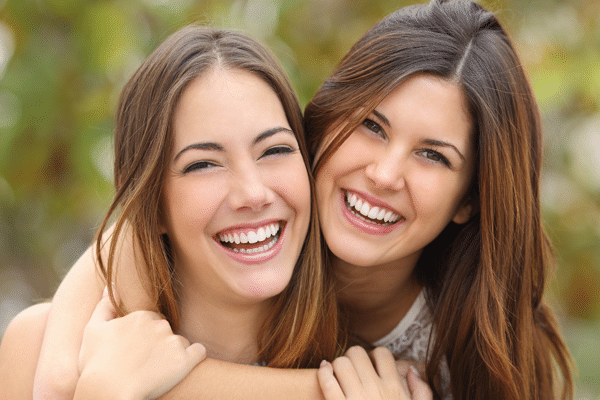 Orthodontic treatments can help a patient achieve a life-long healthy and straight smile with an orthodontist. The length of treatment is always as different as each patient and their treatment goals. 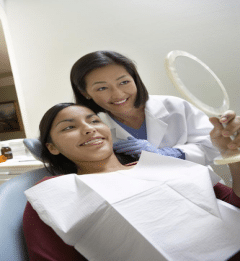 Dr. Barry Glaser and the team at Glaser Orthodontics near Ossining, NY can help give you a better understanding of the processes of orthodontic treatment and which approach may provide their patients with the best outcomes possible. During the initial consultation, Dr. Glaser will complete a new-patient exam and diagnose your orthodontic treatment needs. 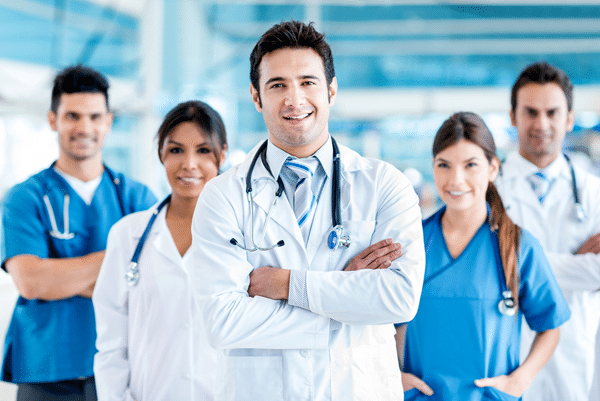 This assessment usually lasts about an hour and allows the doctor to evaluate your needs as a patient and answer all of your questions about your proposed course of treatment. X-rays and/or photographs of your teeth may be taken and will help Dr. Glaser identify which treatment option is the best for you. Once you’ve decided on a course of treatment, Dr. Glaser will provide you with an estimated cost of treatment, a timeline for how long the course of treatment will take, and any options for finishing your treatment. Dr. Barry Glaser and his team will walk you through the entire course of treatment from beginning to end, schedule a series of appointments to get you started, and can discuss with you options for funding your treatment. The team will review your dental records and show you samples of braces, Invisalign aligners, and other appliances that may be integrated into your treatment. The appointment to affix your braces to your teeth takes about 2 hours and can be scheduled almost immediately after your consultation. A Glaser Orthodontics associate will first prepare your teeth for the brackets, and then your orthodontist will carefully position each bracket on each tooth. Because this is such a critical step in the process, Dr. Glaser invests a lot of time sweating the details (including bracket type, positioning, and wire selection) to help each of his patients achieve the best treatment outcome possible. Throughout your treatment, the Glaser Orthodontics team will help you schedule routine checkups; brief appointments to adjust your brackets, answer questions, and check your progress. These meetings usually average 15 to 20 minutes and take place every 8 to 10 weeks. 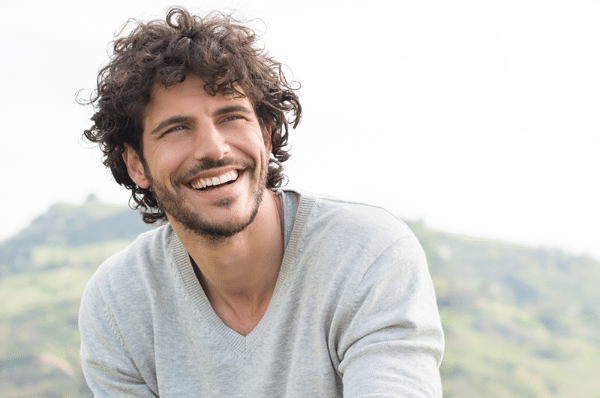 If you’re using Invisalign aligners, these checkups occur every 4 to 6 weeks. Dr. Barry Glaser and the professionals at Glaser Orthodontics near Yorktown Heights, NY know that a thorough dental evaluation will reveal how your child’s teeth and mouth are growing. To evaluate how a child’s teeth are developing, the American Association of Orthodontists (AAO) recommends that every child get an examination with either a dentist or orthodontist by age 7. There are many reasons why you should have a dentist or an orthodontist examine your child’s mouth while they still have their baby teeth. Dr. Barry Glaser and the professionals at Glaser Orthodontics near Yorktown Heights, NY have years of experience with children’s orthodontic treatment. A consultation from the Glaser Orthodontics team also will give you the opportunity to become more familiar with the options for treatment that might become necessary as your child continues to grow. A dentist or orthodontist can identify and correct several conditions with orthodontic treatments. Dr. Barry Glaser will examine their young patient and evaluate how your child’s teeth will develop after they lose their primary teeth. They will then work to guide the growth of the jaw and to make room for newly emerging teeth, so that crowding of the teeth won’t occur. This will also lower the risk of damage to any new teeth that are protruding or are starting to protrude. Problems that can be treated in a growing child may relieve the patient of more radical and intrusive orthodontic measures later on in life. A child’s growth rate and their orthodontic treatment approach are meant to progress concurrently. The Glaser Orthodontics team agrees that by timing orthodontic treatment with your child’s stages of development, Dr. Barry Glaser can make treatment easier by taking advantage of your child’s rate of growth. Dr. Barry Glaser of Glaser Orthodontics has some tips to help patients in Jefferson Valley, NY to distinguish between a dentist and an orthodontist. The difference between an orthodontist and a dentist may be indistinguishable to some people. Something that many folks don’t know is that all orthodontists can be dentists, but not all dentists can be orthodontists. They are both certified oral health care professionals, both treat and maintain the health of your teeth and gums, and both have the education and experience to be called doctors. In these areas, they are pretty comparable. However, there are more differences than similarities. Dr. Barry Glaser of Glaser Orthodontics works every day with patients who are looking to fix their crooked teeth (malocclusions) and other orthodontic issues. An orthodontist is a dentist that has received special education and training after graduating from dental school. They deal mainly with the diagnosis, prevention, and correction of the malposition of teeth and jaws. 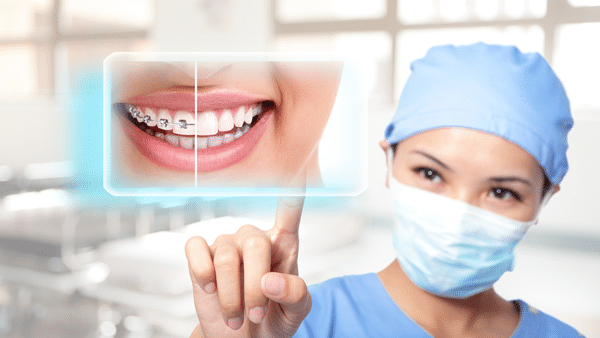 The professionals of Glaser Orthodontics can help you better understand the benefits of orthodontic treatment for crooked teeth and what an orthodontist is in Yorktown Heights, NY. Dr. Barry Glaser will assess the current state of your teeth and diagnose if a patient can benefit from orthodontic treatment. The orthodontist at Glaser Orthodontics will perform a full medical and dental health history review, take X-rays of your teeth and jaw, do a clinical examination, and cast a plaster model of your teeth to determine the most effective treatment options in each case. Many orthodontists offer an initial consultation where these services will be provided free of charge. Fixed Appliances.Fixed appliances are used in cases of malocclusion where precision is key. Appliances that are regularly used are braces, fixed space maintainers, or specially made fixed appliances. Although patients usually can eat normally with these appliances, Dr. Barry Glaser advises patients near Yorktown Heights, NY to avoid some foods and drinks that may damage their appliance (candy, gum, soda). Glaser Orthodontists use, in some treatments, removable appliances like retainers, lip or cheek bumpers, splints, aligners (like Invisalign), palatal expanders and headgear. 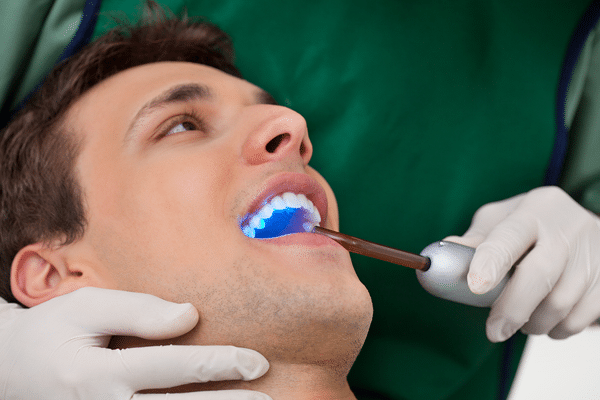 Removable appliances can be taken out of the patient’s mouth at any time, unlike fixed appliances. However, they should only be taken out when cleaning, eating, flossing, or if the doctor recommends that they be removed for activities like sports or playing an instrument.